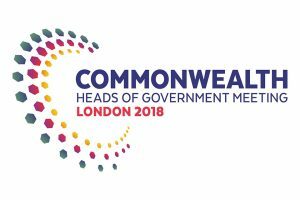 From 16 to 20 April we welcomed world leaders, foreign ministers and thousands of delegates from across the Commonwealth to London for the bi-annual Commonwealth Heads of Government Meeting (CHOGM). This was the largest summit ever hosted in this country. With the theme ‘Towards a Common Future’, a week of events explored how this network of 53 countries, bound by strong ties of shared history and language, can create a more sustainable, prosperous, secure and fairer future for its 2.4 billion citizens. 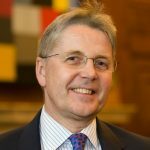 Following the summit, the UK’s dedication to this global agenda has resulted in the creation of a cross-Whitehall Commonwealth Unit led by a Director and Commonwealth Envoy. This unit will to be responsible for the fulfilment of summit commitments over the next two years while the UK, in the person of the Prime Minister, is Chair in Office of the Commonwealth. The summit drew volunteers from across the Civil Service and, with a wealth of support – whether through hosting Commonwealth Big Lunches or sharing Commonwealth stories on social media – a truly collaborative effort helped to make the week a resounding success. The week began with three days of forums on youth, women, people and business, to discuss issues ranging from youth unemployment and tackling domestic violence, to climate change, inclusive democracy, and increasing free trade in the Commonwealth. 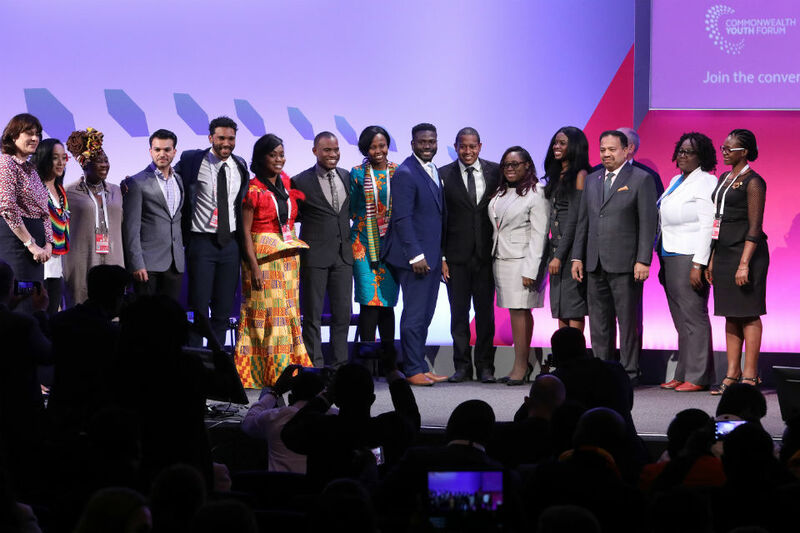 Parallel events included a Malaria Summit and a Global Citizen Concert; and the week brought together representatives from all political parties, members of the Royal Family and high-profile speakers, including Bill Gates. Proceedings culminated in the Heads of Government meeting in London and Windsor, where they discussed the future of the Commonwealth, its opportunities and its challenges. As well as celebrating everything that is great about the organisation, the summit achieved key outcomes, with all member countries agreeing to a Commonwealth Blue Charter, aimed at developing marine economies and protecting our oceans. In the closing press conference, the Prime Minister of Grenada commented that this was the most productive CHOGM he had ever attended. A comprehensive series of announcements from government departments - coordinated by a dedicated team based in the Cabinet Office - served to highlight the UK’s commitment to the Commonwealth. These announcements represented significant policy outcomes for the UK. They included measures on tackling plastics in our oceans, helping small and vulnerable states, cyber security, improving election monitoring guidance, ensuring an equal voice for minority groups, and tackling trade barriers. 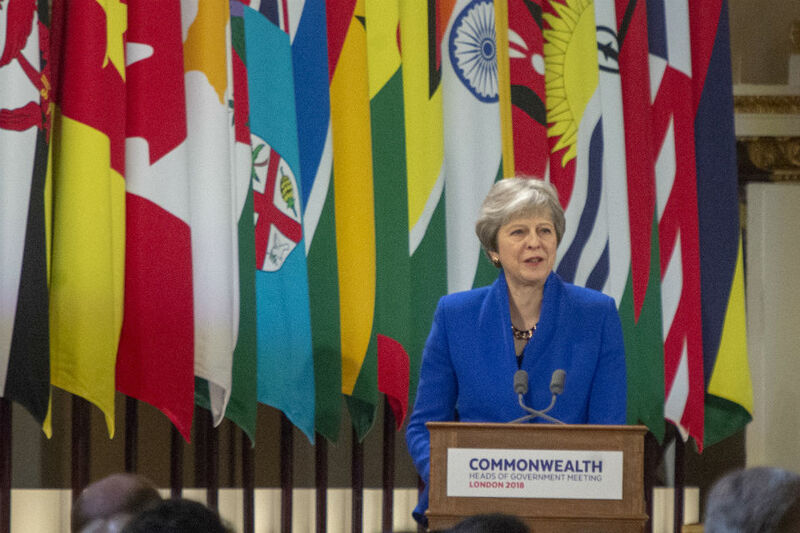 Such ambitious and wide-reaching policies show the UK and the Commonwealth at the forefront in tackling some of the biggest global issues and challenges we face today. 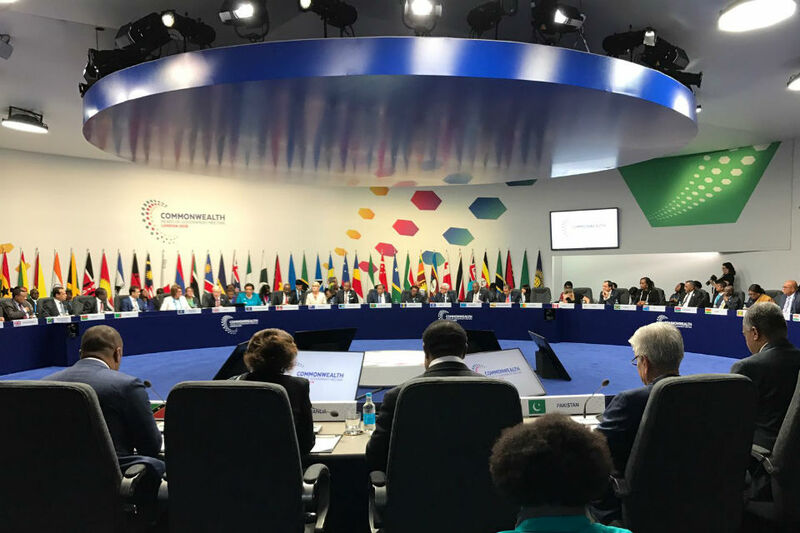 Delivery of the PM’s priorities announced at the summit – so that by the end of our term as Chair in Office we can demonstrate delivery on the mandates in the Commonwealth Heads of Government Meeting communique. 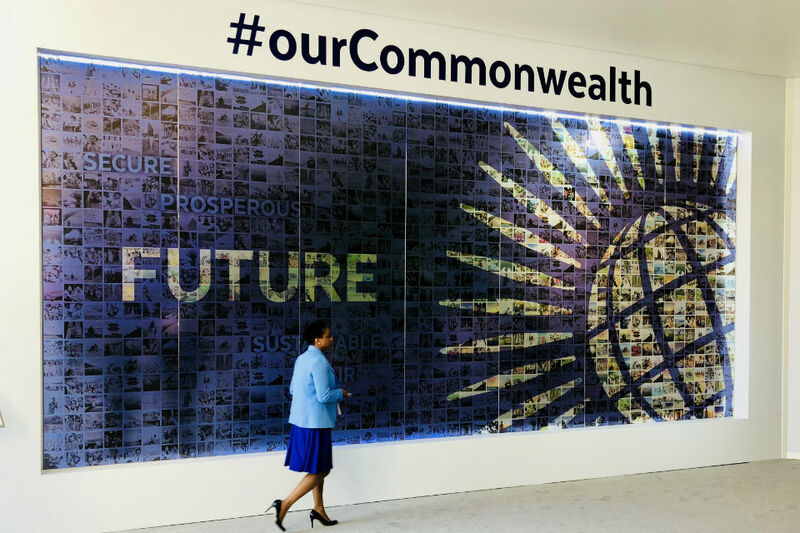 Reform of the Commonwealth Secretariat, so that it’s governance, leadership and finance arrangements ensure the Commonwealth can be an effective and efficient international organisation in the 21st century. Building on the pre-summit work to engage other key partner countries in leading the Commonwealth and investing in its architecture. CHOGM has demonstrated how we can work together to garner support and create meaningful policy. We must now use the momentum gained from week as a springboard for the next two years, to ensure the tangible delivery of these projects and to be able to report on their successes at the next CHOGM, due to be held in Rwanda in 2020.